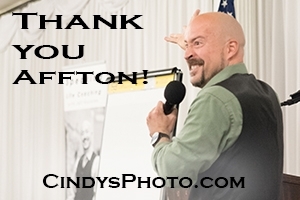 Thanks for attending Jeff’s presentation to the Affton Chamber of Commerce. Please fill in the contact information below and we will send you a list of practical things you can do to build value in your team. If you are interested in additional services or would like to subscribe to Jeff’s newsletter, just make those selections below.